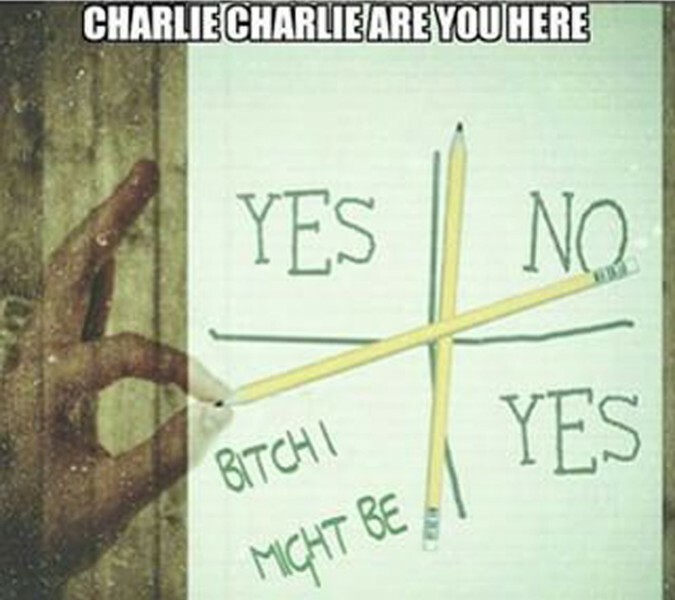 Internet meme about the #CharlieCharlie game. By now, most netizens have heard about the #CharlieCharlieChallenge, the game that grew into a worldwide phenomenon thanks to the internet and social media. There is some confusion as to the game's origins, but somewhere along the line, it was attributed to Spanish-speaking countries, including the Dominican Republic and Mexico. Somehow, the game was deemed “demonic” and rumours abounded that it was designed to summon evil spirits from the great beyond. Interestingly, without delving any deeper, many Caribbean netizens bought into the hype. 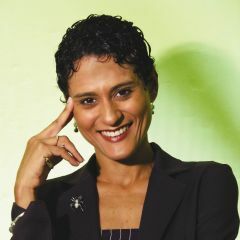 It is fair to say that the Caribbean is, by and large, a deeply religious society in which leaders routinely make pronouncements on everything from homosexuality to national identity; the brush of religious faith seems to be dipped in everything. I believe strongly in a world that I cannot perceive with my known senses. But in this case I think that if I were still a child living under Young Peoples Oppression and could find a way – like this activity – to direct my frustration, boundless energy and genius I would participate . And after seeing the power it's having on adults who always have power over me? And scaring them like they always scare me? I would be playing it non-stop. Actually if I were still a child I probably would open a business selling ‘Charlie’ pencils. Good thing I'm old. In Barbados the reaction by the society to the Charlie Charlie Challenge has given an insight that is scary for the few sensible individuals left. Human beings, based on heritage, practice different beliefs and are free to do so for the most part. If people want to believe that Charlie Charlie Challenge is the key to a portal to the other side where demonic forces exist so be it. BU is concerned when the state responds with positions giving validity to such beliefs. We still operate on the basis of separation of state and the religious right? Let us ignore the gibberish spewed by the folks from the Pentecostal and other denominations. Instead of discussing Charlie Charlie Challenge how about substituting the discussion with how ignorant and gullible a people we have become, so easily manipulated. The politicians and religious zealots know this only too well.